It’s time for a quick and easy giveaway for the things you love most- COFFEE and CASH! Mom Does Reviews and It’s Free at Last are happy to sponsor this fun giveaway! 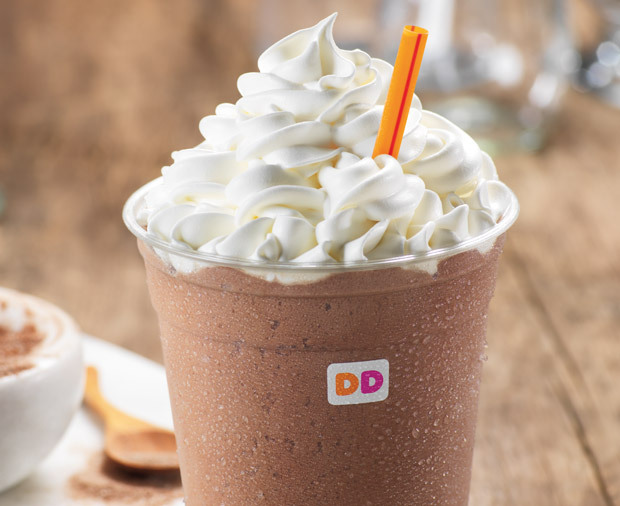 What is your favorite thing to order at Dunkin’ Donuts? 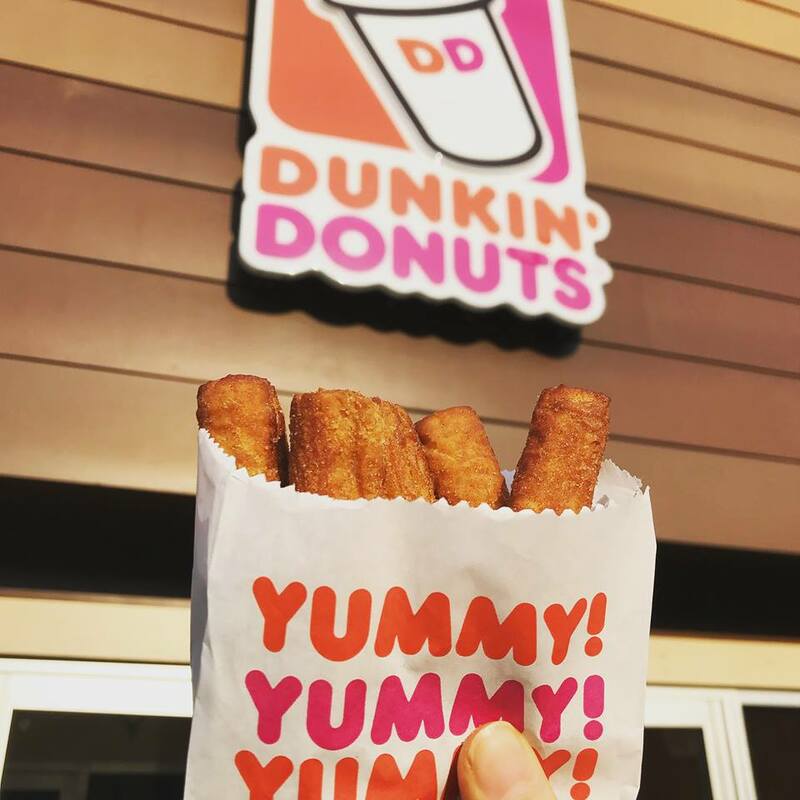 Did you know they have Donut Fries now? Of course they have everything else and any kind of coffee drink you can imagine. Which one is your favorite? If you don’t like COFFEE (gasp) you can pick the PayPal CASH option! Everyone loves CASH! One lucky reader will win a $15 Dunkin’ Donuts GC or PayPal Cash!